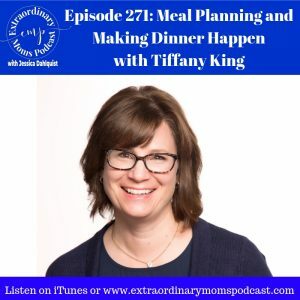 Today my guest is Tiffany King. 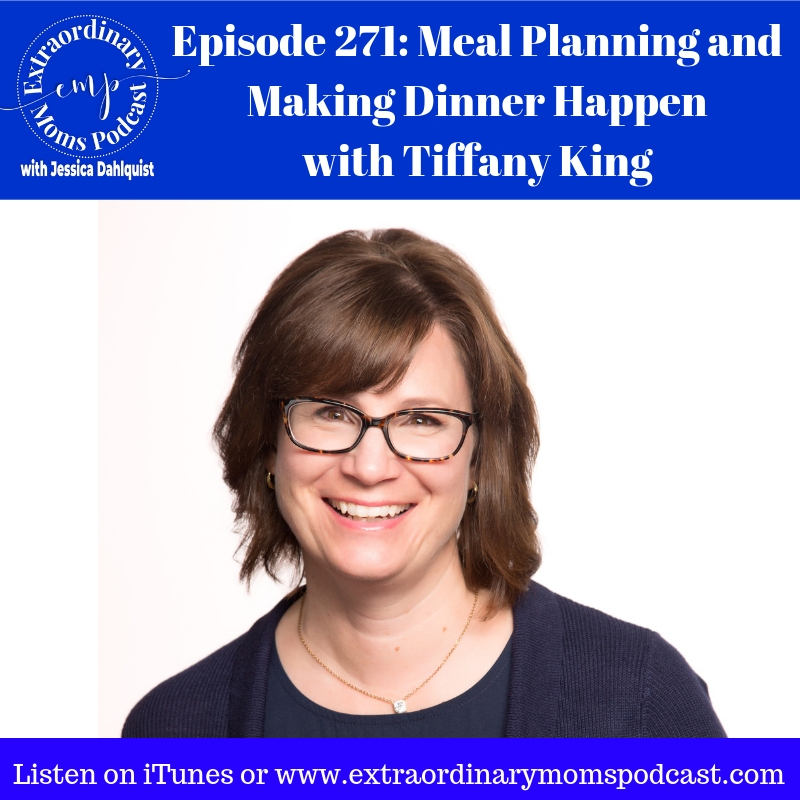 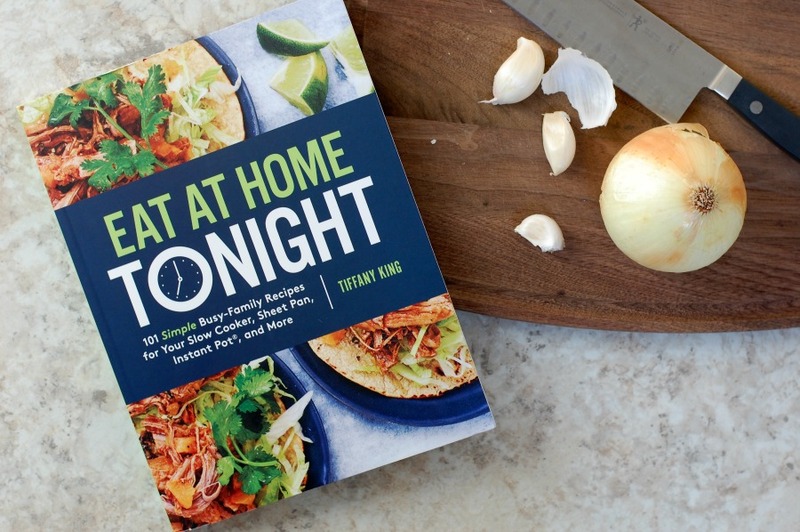 She’s a cookbook author, blogger, and mom and today we are chatting about meal planning, prioritizing dinner with your family, and her favorite meals to serve her family in busy seasons of life! Be sure to look up the app Favoreats for your iphone!